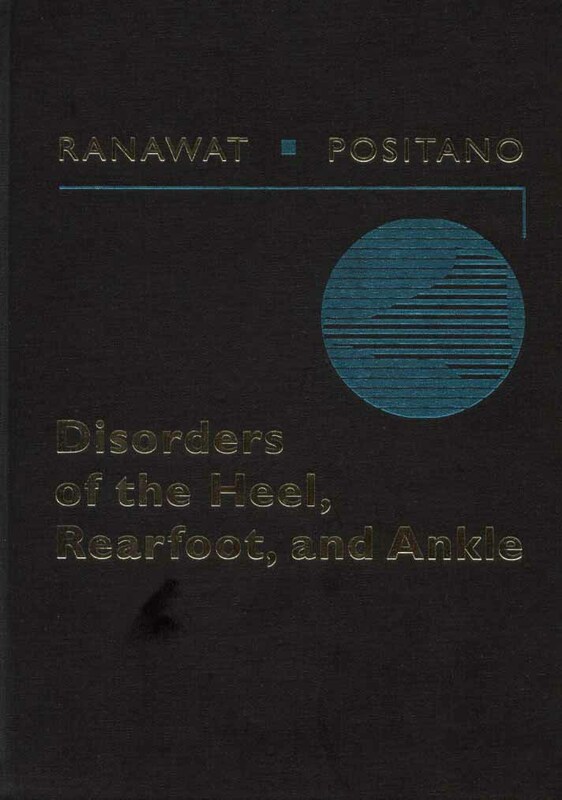 Disorders of the Heel, Rearfoot and Ankle is the most comprehensive, in-depth reference ever published on disorders of the heel, rearfoot, and ankle. The 57 internationally recognised contributors represent a wide variety of fields including orthopaedic surgery, rheumatology, podiatry, radiology, sports medicine, and physical medicine. They explore everything from anatomy and pathophysiology through to diagnosis and the surgical and conservative treatment of a full range of clinical entities. The result is today's most multidisciplinary, well-rounded analysis of the subject. "Disorders of the Heel, Rearfoot and Ankle is a comprehensive textbook that addresses some of the most common foot and ankle conditiond treated by podiatric physicians. The editors have brought together a multidisciplinary team of experts taht includes podiatrists, rheumatologists, orthopedic surgeons, radiologists, neurologists and physical and sports medicine experts"
"The book provides good balance between conservative and surgical management of most conditions"
"This well-illustrated textbook is well suited for both students and practicing podiatrists"
In addition, ePodiatry offers a guarantee of a full refund if not satisfied with Disorders of the Heel, Rearfoot and Ankle when ordered when clicking on one of the flags above to place your order.